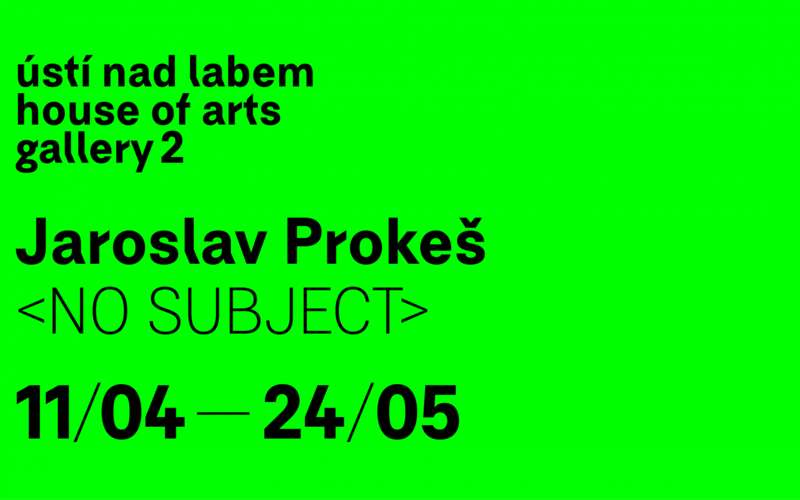 Prokeš has prepared the installation for Gallery 2 of the Ústí nad Labem House of Arts, deploying imaging and overhead projection of an empty surface and space. It is a recording connected with three projections of an uncoloured light field. The empty spot appears as a black space, a clean wall and a white light field at the same time. 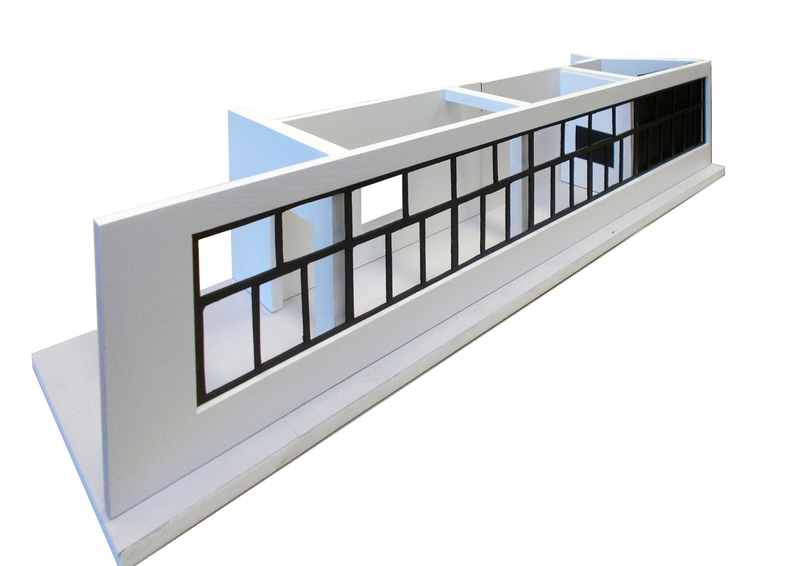 By manipulating the physical structure of the gallery and overshadowing the colours, the author tries to show the relationship between the empty surface and the space, revealing a unique spot defined by the white, gray (invisible in the daylight) and black formats as commonly offered by various sizes of projectors. 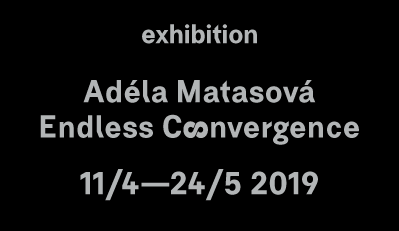 Prokeš works with the elementary relationships among light, surface and space, taking into account the natural day cycle as well as what the Gallery has to offer. The installation is supposed to be projected in the natural daylight; when the light intensity declines (cloudiness, evening, night), the installation reacts to it. To watch the change, “the projection would ideally be on 24 hours a day,” says the author. The site-specific installation <no subject> presents the relationships between the real space, the surface, their digital image, and their overwritten form when projected. Emptiness, a void – a lack of something always refers to something else when treated in a creative way, whether we want it to or not. 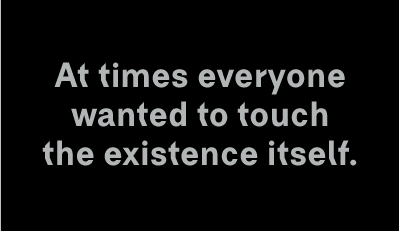 It becomes a symbol of the ungraspable, of the temporarily absent. 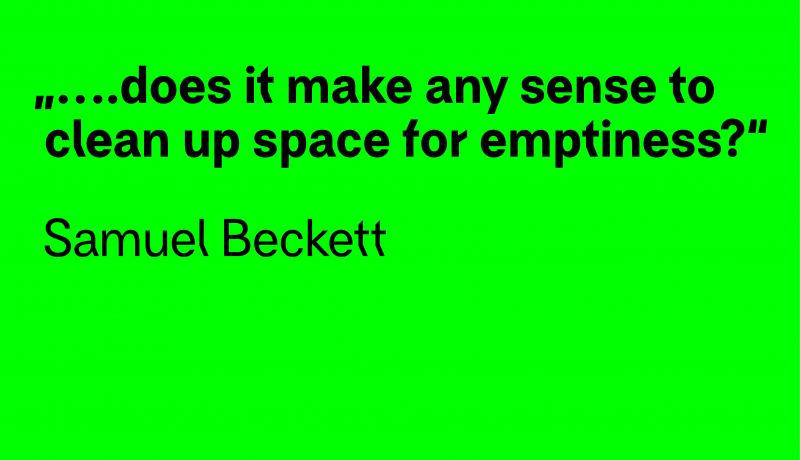 As the psychophysical Weber–Fechner law says, emptiness becomes full of meanings in the context of its surroundings. This means that nothing (emptiness) or even the smallest amount of anything indirectly becomes the centre of our attention. In fine arts one gets to see that the effect of even the smallest visual incentive, emptying or clearing is somehow stronger in the end (see for example the white canvas by Kazimir Malevich; Le Vide, the empty gallery presentation by Yves Klein; works by the contemporary artist Rachel Whiteread; and many others). The phenomenon of emptiness, of a spatially limited nothing – which stands for an oxymoron as it is – has also become the thematic motif of fine arts thanks to the Eastern philosophy and the negation of a description of a space just as a geometrical object or an object seen in a perspective (as for example in the works by Marcel Duchamp, John Cage, James Turrell, and others). 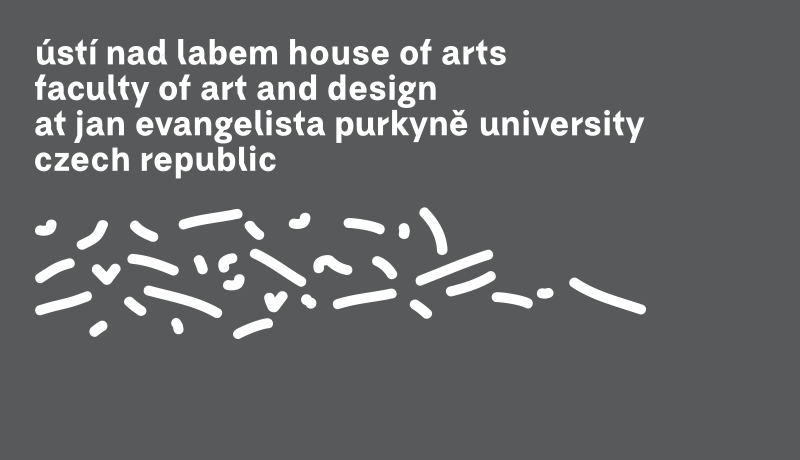 Jaroslav Prokeš (*1977, Frýdlant, North Bohemia) graduated from the Glass in Architecture studio under Prof. Marian Karel at the University of Economics in Prague, Czech Republic. 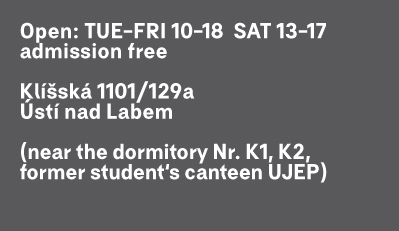 He is currently a PhD student of Visual Communication at the Faculty of Art and Design, Jan Evangelista Purkyně University in Ústí nad Labem, Czech Republic, focusing on empty spaces in fine arts. Prokeš has been working with site-specific installations for a long time. His minimalist-looking installations interfere in the space in a unique way, the space being a complement to the author’s notion of the work dematerialization, the absence of a picture, or the loss of perceived genius loci. Prokeš uses emptiness, light, shadows, and darkness as sculpting materials while explicitly deploying new media and the space layout. The intangible becomes the subject of the work, serving as its core – the content of the work as well as the meaning intended for the viewer.